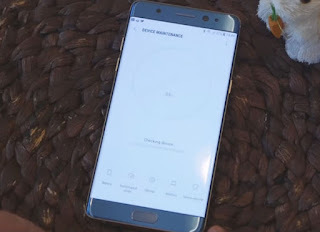 Enable Galaxy Note 8 fast charging feature - this feature can be turned off in fact, it's disabled by default. It must be the first thing you need to look into if your Note 8 no longer fast charges. Turn your Note 8's screen while charging - this is one of the pre-requisites for this feature to work and it's because the phone heats faster when fast charging so if the screen is also turned on, your phone may overheat. That's the reason why fast charging is halted immediately the moment the screen lights up. 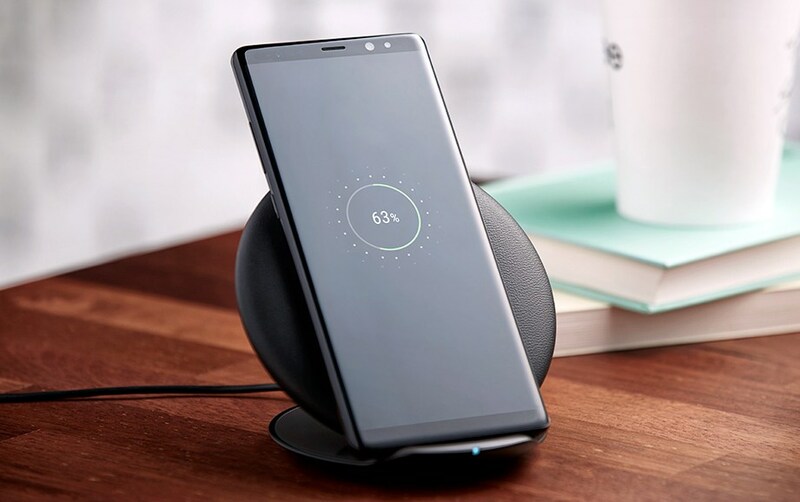 Make sure you're using the original cable and AC adapter - the fast charging feature on your Note 8, while it's integrated into the system, must be triggered by a charger with Adaptive Fast Charging capability. Your phone's charger has it but we don't know about third-party chargers that offer the same. 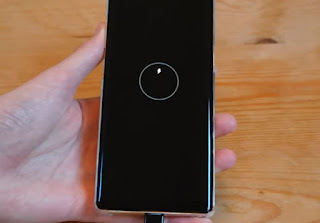 Turn off your phone while charging - in case you've done the first three things and the phone is still not fast charging, try turning it off and then reconnect it to its charger. When the phone is powered down, it conforms with all the pre-requisites. Reset your phone - if everything else fails, you should try resetting your phone to bring it back to its factory default settings and then try charging it again. Check if the charger port is dry because your phone would not charge if it detects moisture in it. In fact, you'll be getting the 'moisture detected' error. Try to see if there's an available firmware update and download it. If all else fails, you should bring the phone to the shop or back to the store so that a technician can fix it for you. 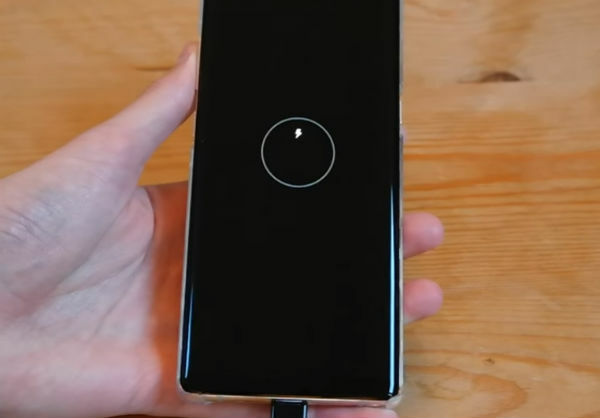 There are so many Samsung Galaxy Note 8 owners who reported that their phones went completely dead or turned off by themselves and would no longer turn on. 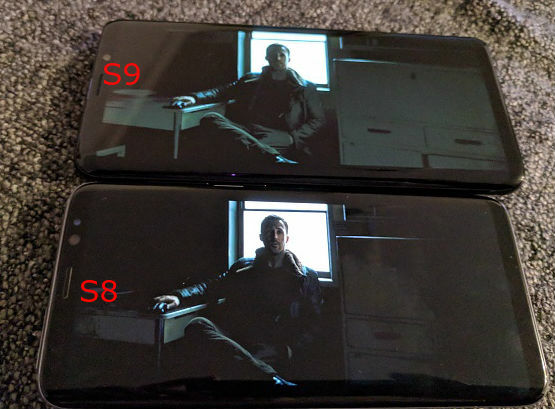 I know a couple of users who immediately went to the service center (not a Samsung service center) and paid the technician an expensive service fee to have their devices brought back to life. Well, according to them, the servicing only took a few minutes. Well, I don’t want you to experience that or pay a tech too much money when in fact you can fix this problem on your own without any help from others. That’s what I want to share with you in this article and believe me, it would only take a couple of minutes before you can make the phone to respond and boot up. Press and hold both the Power and the Volume Down keys for 7 seconds. Charge your Galaxy Note 8 for at least 15 minutes. Make sure you use the original charger and cable. Press and hold the Volume Down and the Power keys again for 10 seconds or until the phone turns on. 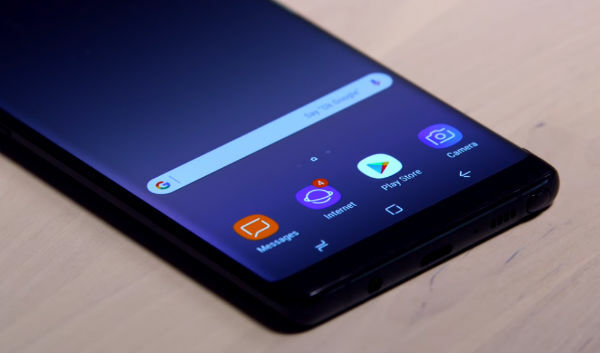 If your Samsung Galaxy Note 8 is still completely dead and won’t turn on nor respond after doing all this, then it’s the perfect time to bring it to the technician. Why? Because it’s probably an issue with the hardware. 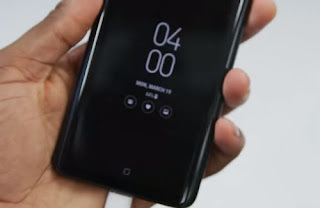 There’s even a possibility that your phone has either physical or liquid damage and for these issues, there’s nothing much you can do but have the phone checked by a technician. When describing the problem to the tech, make sure you tell him the events leading to the problem. If the phone got dropped or got wet, that might help determine what the problem is so let the tech know about that, too.